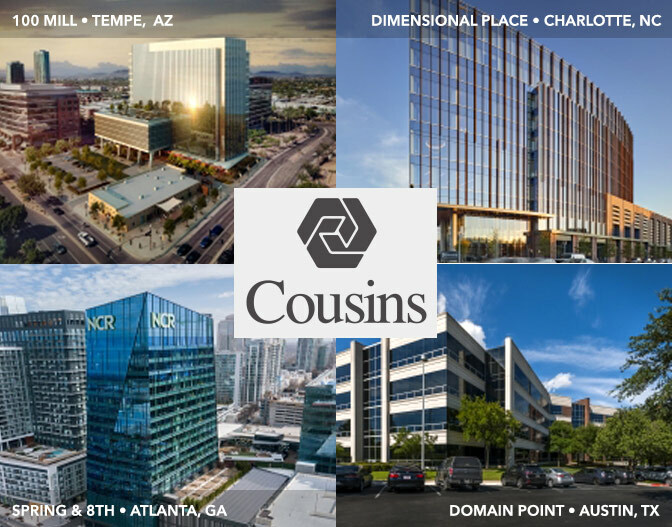 Cousins Properties Incorporated (NYSE:CUZ) is a fully integrated, self-administered and self-managed real estate investment trust (REIT) based in Atlanta, Georgia. 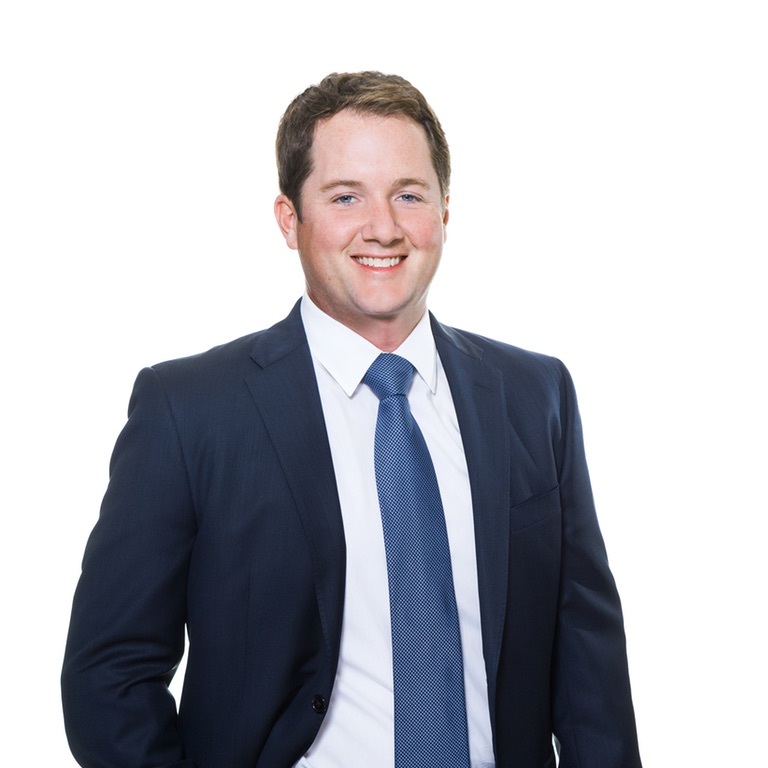 Founded in 1958 by Tom Cousins, the Company has extensive expertise in development, acquisition, leasing and property management of Class A office towers. Today the Company currently manages a 15.8 million-square-foot trophy office portfolio in the high-growth Sun Belt markets of Atlanta, Austin, Charlotte, Orlando, Tampa and Tempe. Cousins is committed to creating exceptional value for all of its stakeholders by executing attractive investment opportunities, understanding the business strategies of its customers and providing exceptional customer service. Hines is a privately owned global real estate investment, development and management firm, founded in 1957, with a presence in 182 cities in 20 countries and $89.1 billion of assets under management—including $42.5 billion for which Hines provides fiduciary investment management services and $46.6 billion for which Hines provides third-party property-level services. CBRE's Phoenix office has been serving clients for more than 55 years, becoming a dominant player in the Phoenix commercial real estate market. 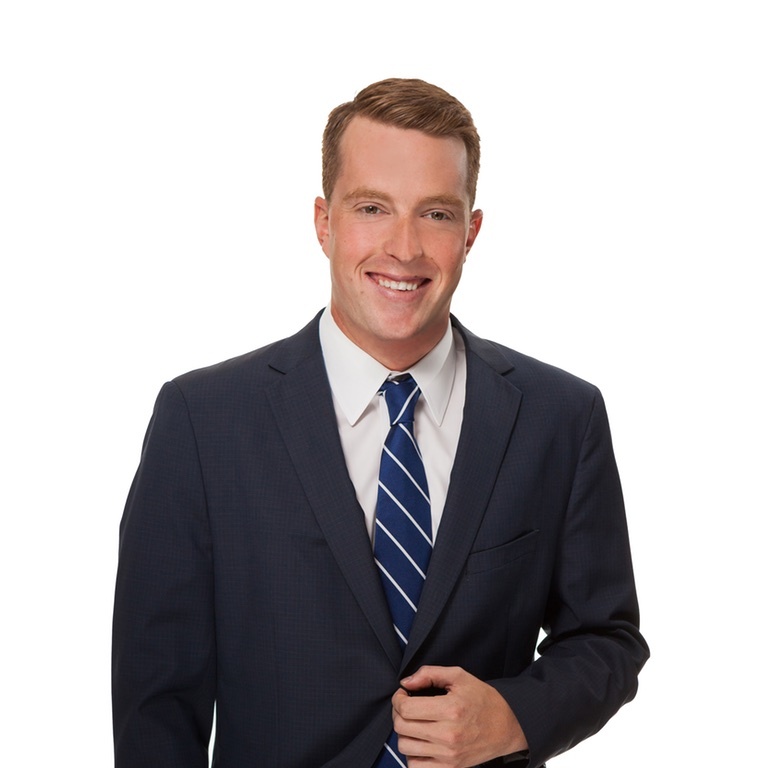 From investment properties to corporate services and property management, it has earned a reputation as a respected leader in the local business community through its ability to track trends and build relationships. 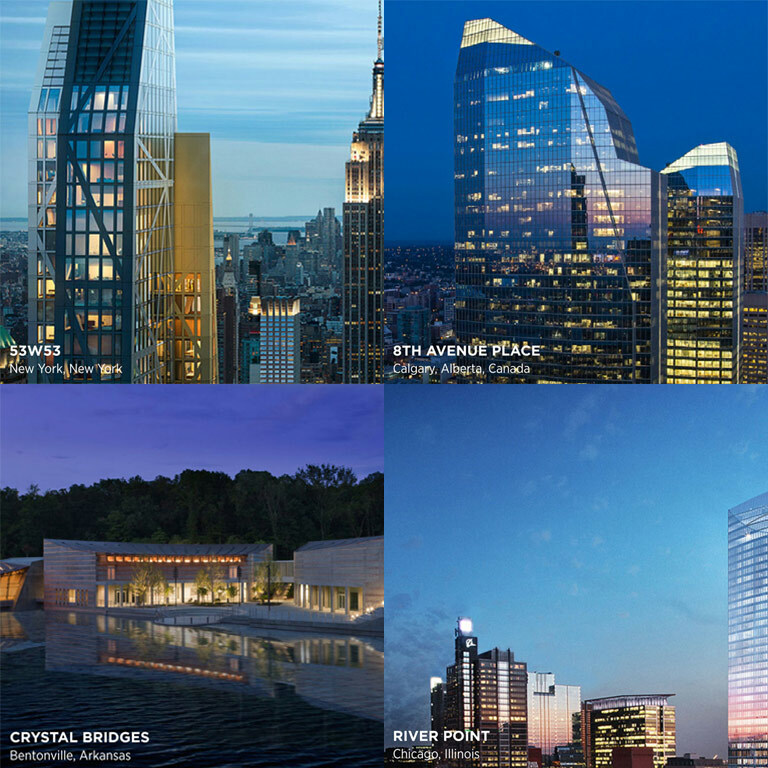 Whether facilitating the design, construction and move of a new corporate headquarters or strategically planning and negotiating complex lease agreements, CBRE employees – more than 300 Valley wide – offer the most integrated array of portfolio services. Their approach is strategic rather than merely transactional. That is, CBRE's professionals can assess a client's entire real estate portfolio requirements on a company-wide scale, delivering results and surpassing expectations. © 2019 CBRE, Inc. This information has been obtained from sources believed reliable. We have not verified it and make no guarantee, warranty or representation about it. Any projections, opinions, assumptions or estimates used are for example only and do not represent the current or future performance of the property. You and your advisors should conduct a careful, independent investigation of the property to determine to your satisfaction the suitability of the property for your needs.